Martin Sorrell has confirmed details of his return to the front line of advertising only weeks after leaving WPP, with the launch of a new "multinational communication services business." The former WPP chief executive, who left the holding group in April, this morning announced to the stock market the acquisition of S4 Capital, a newly set-up company, by publicly-listed firm Derriston Capital. News of the venture broke last night, but Sorrell had dismissed the reports as "market speculation." The new organization will be renamed S4 Capital, with the intention of exploiting "significant opportunities" in technology, data, and content, according to a statement to the market. S4 Capital said it is already in "preliminary discussions" regarding potential acquisitions. Sorrell, who becomes executive chairman of the London-listed company, has contributed £40 million to the launch of S4 Capital, with a further £11 million coming from institutional and other investors. The firm recently completed a £51 million equity fund raise and has received non-binding letters of support for more than £150 million in further funds. Alongside Sorrell, Sky Bet chairman Paul Roy and former HSBC Investment Bank MD Rupert Faure Walker have joined the business as non-executive directors. "S4 Capital is a company that aims to build a multinational communication services business focused on growth. There are significant opportunities for development in technology, data, and content. I look forward to making this happen," Sorrell said. 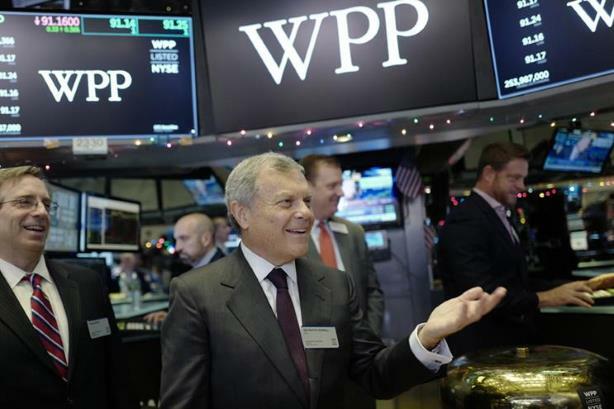 The method of launch, by seizing control of a publicly listed firm and using it as a shell for acquisition, closely follows the approach used by Sorrell to acquire and develop WPP as an advertising holding company. Sorrell has been allowed to launch S4 Capital as he did not have a non-compete clause in his contract at WPP.